Some troubling performances from the bench, but otherwise not too much to worry about. Kawhi Leonard - extended highlights vs Blazers including game-winner. 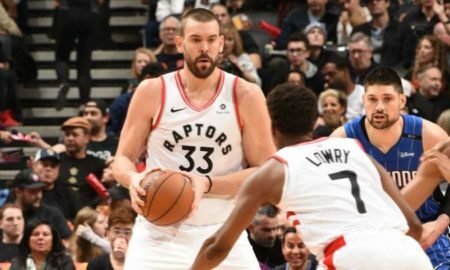 What's the best way to make sure the Raptors' stars are in sync? By fixing the rotations, of course! With the four best players all in the same uniform for one night, this one was over in the second quarter.